The new Chevy Silverado is an unstoppable power that works for you. 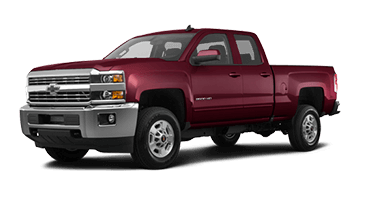 Discover the most dependable, longest-lasting full-size pickup truck on the road — the new Chevrolet Silverado. 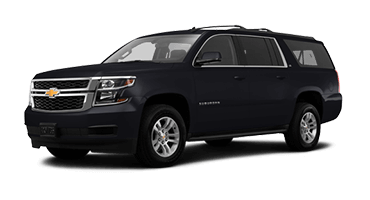 This legendary truck will get heads turning with its athletic stance, high-strength-steel bed, and sculpted body. 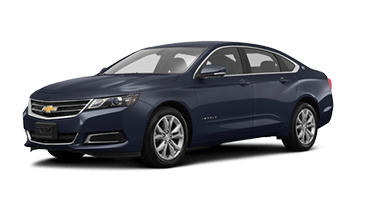 Slip inside and marvel at the variety of advanced technology features, including available 4G LTE Wi-Fi, Chevrolet Infotainment 3 system, and Bose® Premium Sound. 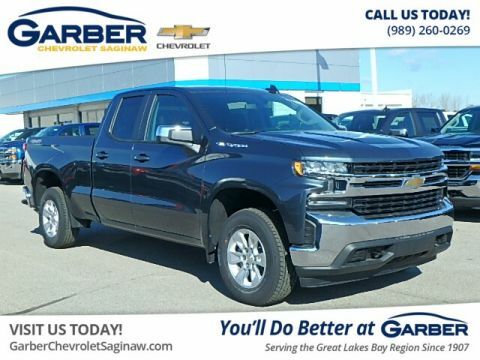 Sit back and relax in the new Chevy Silverado as you tow your boat to Bay City, carpool to Midland, or meet friends in Flint. When it comes to the safety of you and your loved ones, the new Chevy Silverado doesn’t play around. Offering an array of advanced safety technologies, including forward collision alert, lane keep assist, and OnStar®, the Silverado does all it can to help you detect and prevent road hazards. These are just a few of the many ways the new Chevy Silverado has your needs in mind. 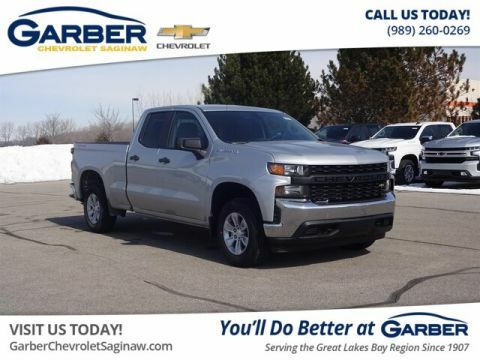 Stop in to Garber Chevrolet Saginaw today and take this innovative pickup for a test drive – we promise, you won’t be disappointed. 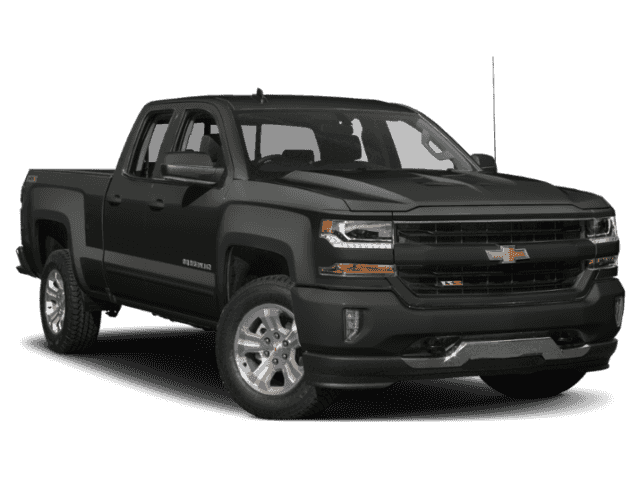 A muscular front end, sculpted hood, and signature LED lighting accents give the Chevrolet Silverado a bold new look, while high-strength steel delivers rugged capability that you can depend on day in and day out. 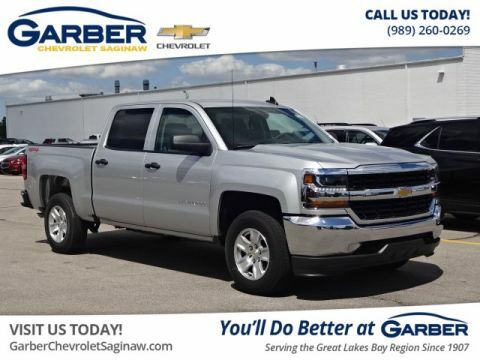 The new Chevrolet Silverado is available in a plethora of configuration options between cab style, box size, powertrains, and color choices, ensuring your Silverado delivers what you need in a full-size pickup truck. 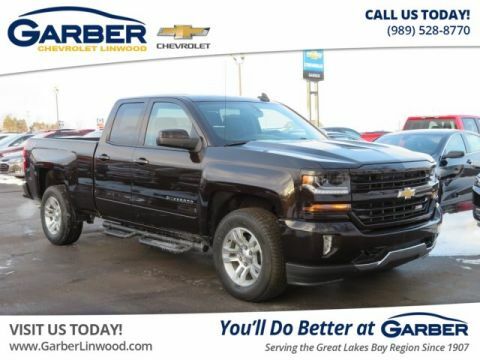 A masterpiece of modern styling, the Silverado demands your undivided attention. 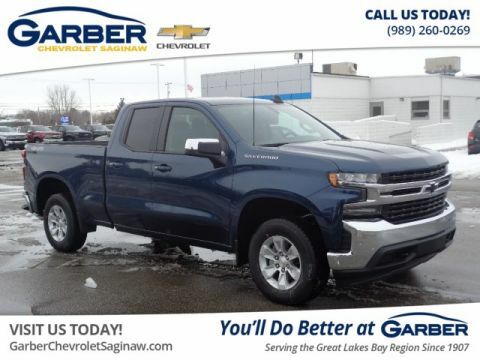 With a bold, wide stance, signature dual-port grille, and aerodynamic body, the Silverado lives up to a legacy that’s been 100 years in the making. The new Chevrolet Silverado introduces an industry-first power up/down tailgate, standard on High Country and available on LTZ trim levels. With the press of a button, the Silverado’s liftgate opens and closes for easy loading. With the Chevy Silverado’s heated outside mirrors, you can keep frost away on the cold mornings. 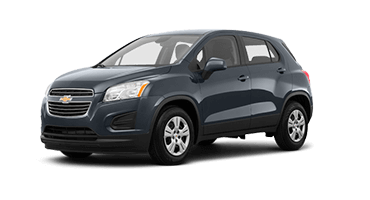 Activate the rear defroster and the mirrors will heat at the same time to ensure optimum visibility. With the new Chevy Silverado’s available EZ Lift and Lower Tailgate, you’ll enjoy a tailgate that raises and lowers with reduced effort thanks to help from an internal torsion bar. 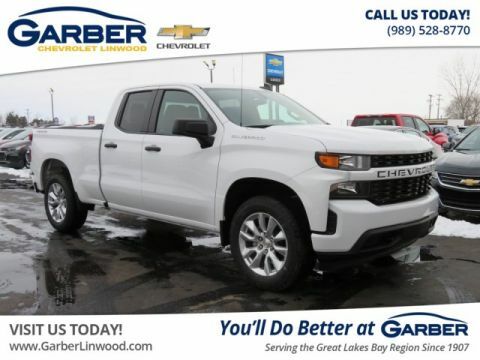 Access the Chevy Silverado’s cargo bed with ease courtesy of the available CornerStep Rear Bumper giving you a boost up. The best part? You can even use the feature when the tailgate is open. 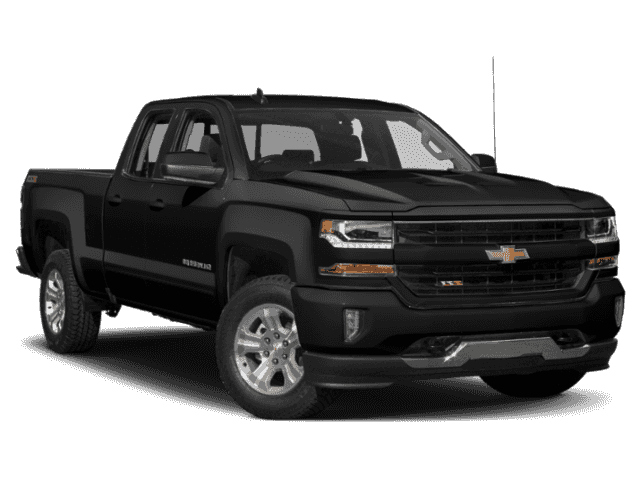 The new Chevrolet Silverado offers sophistication beyond what you’d think possible in a pickup, with comfort and capability at the forefront. 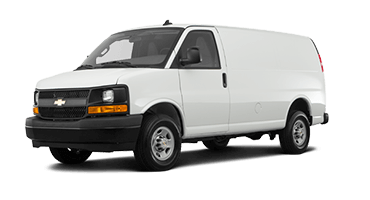 However you equip your truck, you’ll be ready for any job. 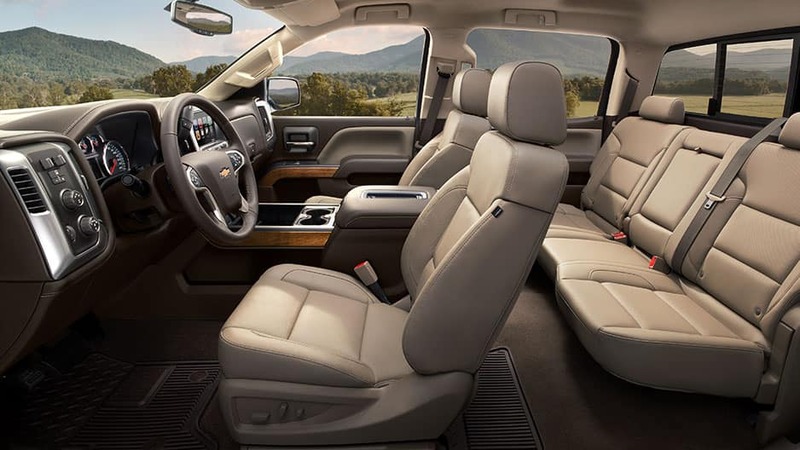 Sit back and enjoy the ride with the Chevy Silverado’s available heated front seats to keep you warm. Chase away the wintertime chill with the press of a button that warms your seat to your preference. 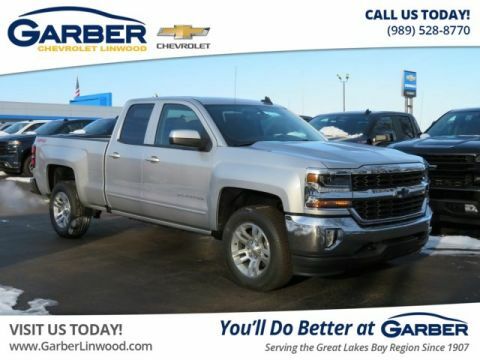 The new Chevy Silverado is available in either a double or crew cab configuration, so you whether you’re carpooling to a job site or heading on a family vacation, you’ll have all the space you need. 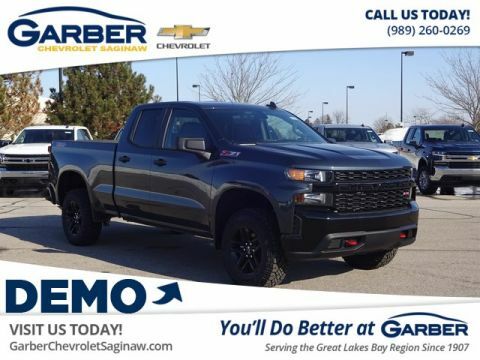 The new Chevy Silverado keeps vehicle controls such as audio settings, cruise control, and hands-free calling within easy reach with its steering-wheel-mounted controls. Keep glare at bay with the Chevy Silverado’s auto-dimming rearview mirror. As you drive from day to night, the mirror automatically adjusts to reduce glare coming from the headlights behind you. Take cargo capacity to the next level with the Silverado’s rear 60/40 split-folding bench seats that fold up to create cargo space. 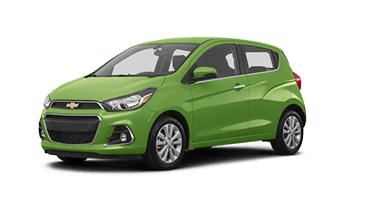 There’s also two available segment-first rear seatback storage compartments that optimize space. The new Silverado offers brains and brawn with technology to keep you connected wherever you go. 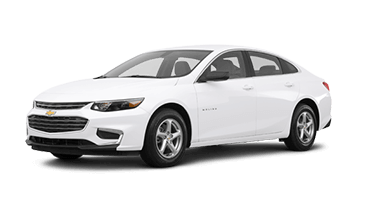 Enjoy available 4G LTE Wi-Fi, Chevrolet Infotainment 3, wireless charging, and so much more. Let the new Chevy Silverado keep you connect with 4G LTE Wi-Fi powered by OnStar®. 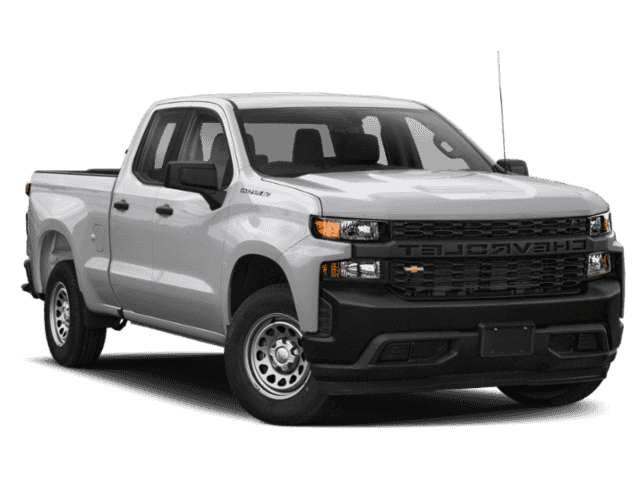 Whether you’re answering business emails, researching on the go, or want to check your social media pages, the new Silverado keeps you connected. 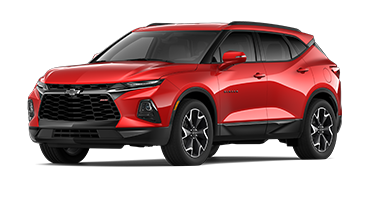 Connect your mobile device to Chevrolet Infotainment 3 system and enjoy convenient access to your favorite apps via Apple CarPlay™ or Android Auto™. You can stream music, answer phone calls, and navigate unknown cities right from the color touchscreen. Pump up the volume in the new Chevy Silverado with the world-renowned experts of sound engineering. The Bose Premium Sound system uses seven speakers with a subwoofer to surround you in premium, concert quality sound from every angle. With the new Chevy Silverado’s available wireless charging, you can take wires out of the equation. Just set your compatible device on the charge pad and let the Silverado handle the rest. 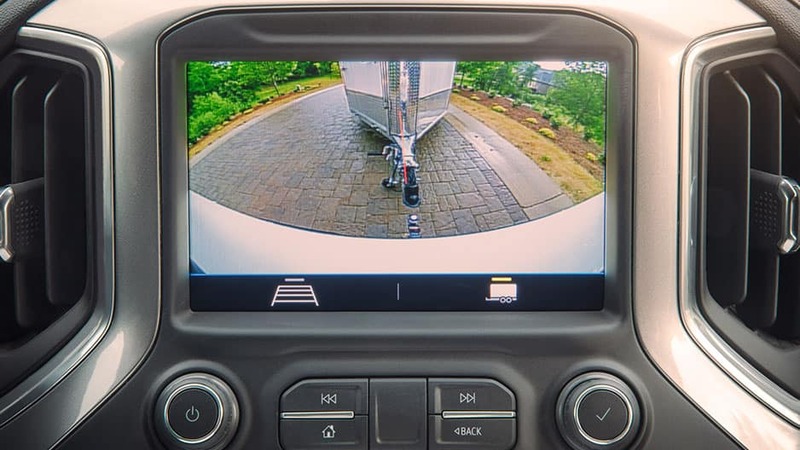 The Chevy Silverado’s rearview camera acts as your extra set of eyes when reversing,. 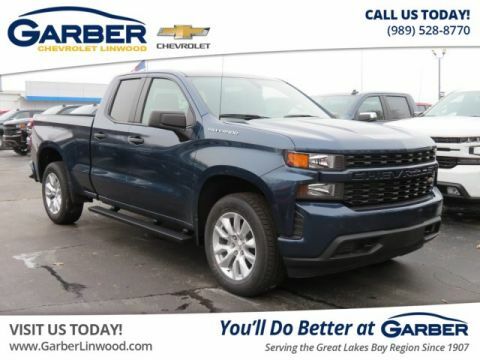 Place the Silverado in reverse, and the touchscreen displays a live feed of the area behind you, helping you spot things you might otherwise miss. 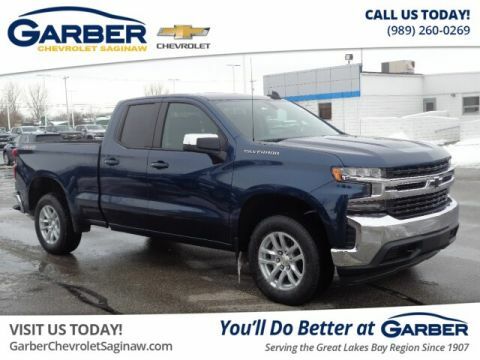 While there is no substitute for an alert driver, the new Chevrolet Silverado offers several advanced safety technologies, including forward collision alert, lane departure warning, and OnStar® to help prevent collisions before they happen. It’s just a few of the many ways the Silverado helps you focus on the road. 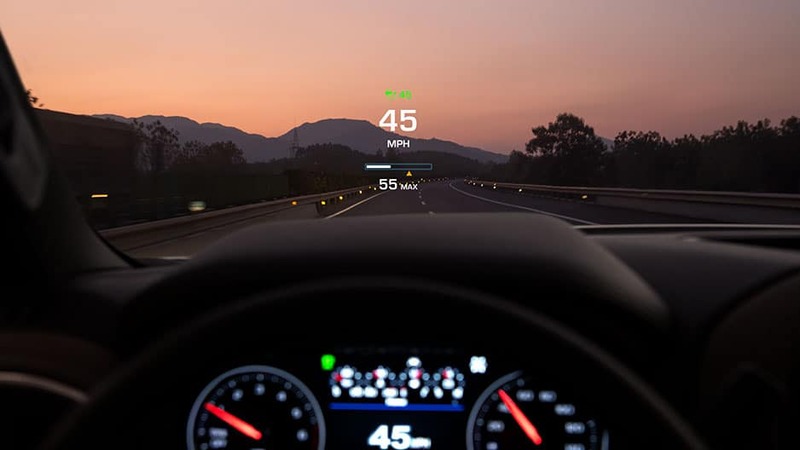 This available system monitors the vehicle in front of you and alerts you if you’re too close. If the system detects an imminent front-end collision, it will use low-speed automatic emergency braking to slow the Silverado and reduce impact damage. With the available lane-keep assist, the Silverado can detect unintentional lane drifting. The system will alert you with visual and audio cues and provide gentle steering wheel adjustments to help get you back in the correct lane. 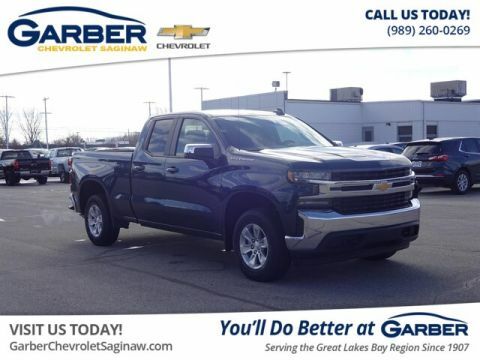 The new Chevy Silverado’s available rear park assist works with the rear vision camera to make backing out of any parking spot or driveway easy. This system provides distance-to-object alerts when reversing at low speeds, to help you avoid unintentional crashes. Using radar technology, the new Chevy Silverado’s available blind-zone alert can detect when a vehicle has entered your blind zone and alerts you with a visual indicator on the corresponding side-view mirror. Try as we might to prevent them, sometimes a collision still happens. If it does, you’ll have peace of mind that available OnStar Automatic Crash Response will be there. Within moments of a detected accident, an OnStar agent will contact you to see if you need assistance and alert emergency personnel if you’re unresponsive. 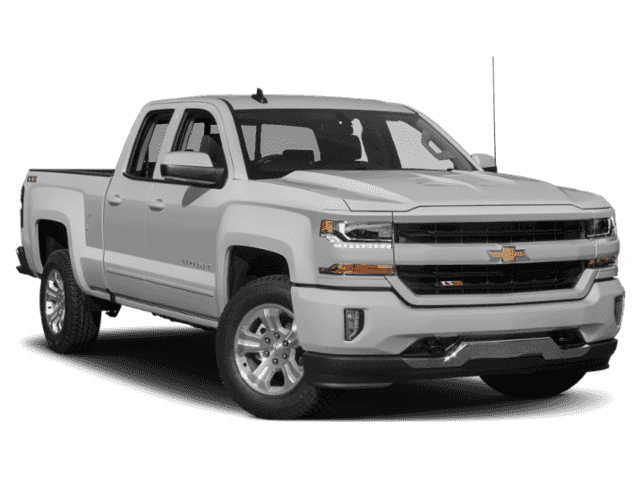 Chevrolet ensured the new Silverado would be ready to tackle any job that comes your way. 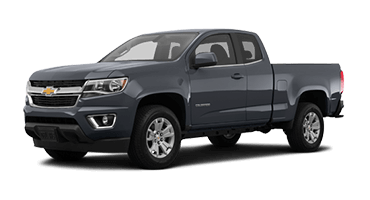 This dependable full-size pickup offers six advanced engine options, Drive Mode select, and up to a 12,200-pound towing capacity. The new Chevrolet Silverado offers a choice of three thrilling V-8 engines. 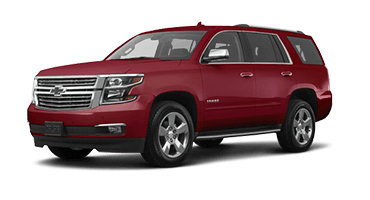 The 6.2-liter V-8 with dynamic fuel management gets any job done with 420 horsepower and 460 pound-feet of torque. 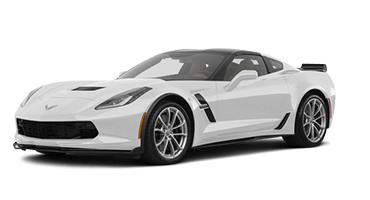 The other two are 5.3-liter V-8s, one with dynamic fuel management that shuts down various cylinders when the engine doesn’t need maximum power to balance power and efficiency. 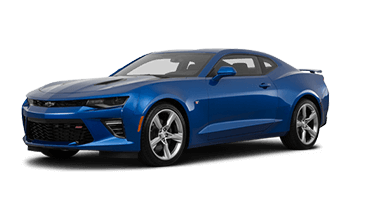 The other V-8 has active fuel management that alternates between operating on four or eight cylinders to maximize efficiency or power. 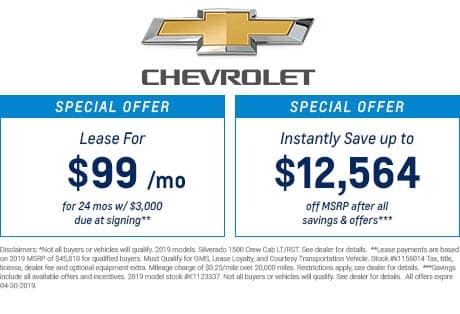 With the new Chevy Silverado’s 4.3-liter V-6, you’ll experience a more efficient ride thanks to active fuel management while still enjoying a thrilling 285-horsepower and 305 pound-feet of torque. 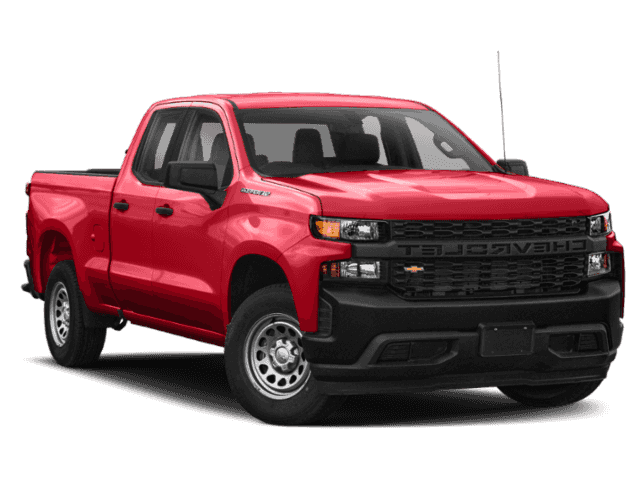 The Chevy Silverado’s 2.7-liter turbocharged four-cylinder engine delivers a satisfying 310 horsepower and 348 pound-feet of torque while providing fuel-saving technology like active fuel management and stop/start technology. 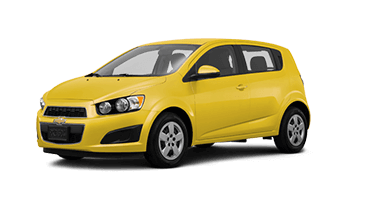 This engine pairs with an eight-speed automatic transmission. 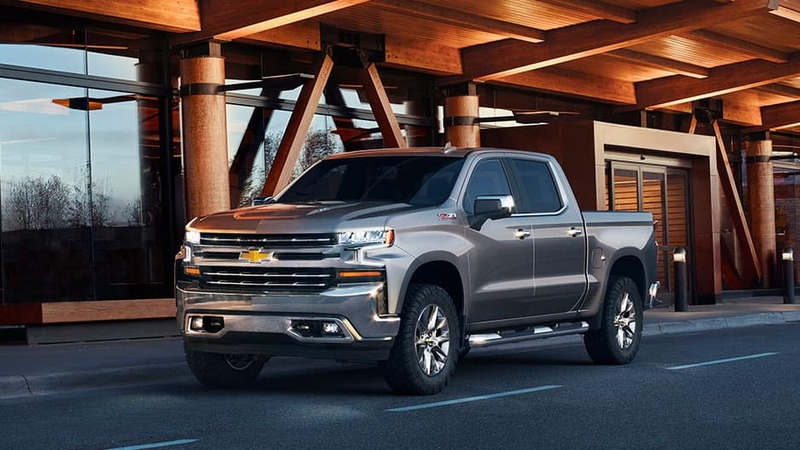 Coming later in 2019, the new Chevy Silverado’s 3.0-liter Duramax turbo-diesel engine will boast a great combination of pulling power and efficiency — a diesel lover’s dream. 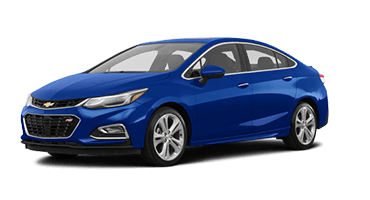 It will pair with a 10-speed automatic transmission and feature auto stop/start technology to further improve efficiency. Let nothing hold you back in the new Chevy Silverado. 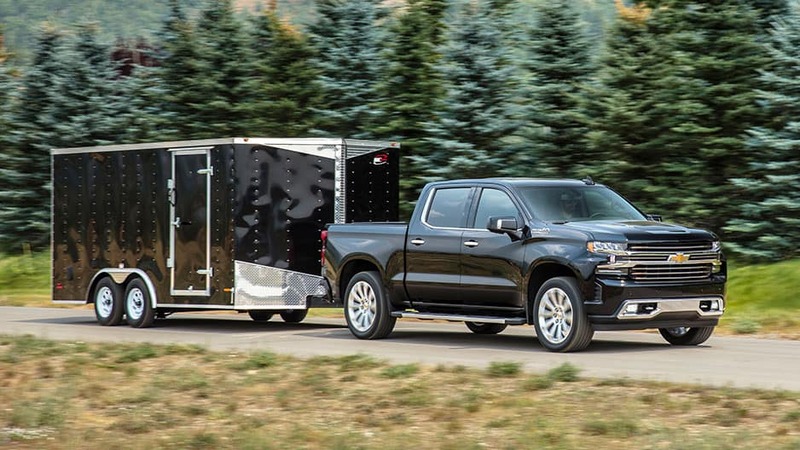 This full-size pickup truck comfortable toting your boat to the lake or a trailer to a job site thanks to its 12,200-pound towing capacity. With the new Chevy Silverado’s available Drive Mode selector, you can choose from six modes that fine-tune the Silverado’s performance to match the conditions. The modes include Snow/Ice, Tow/Haul, Off-Road, and Sport. Who said a full-size pickup couldn’t be offer a premium experience? Slip inside the new Chevrolet Silverado and experience all that a truck has to offer. 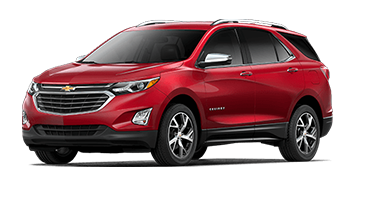 Small details such as steering-wheel-mounted controls, premium stitching, and chrome accents create a feeling of modern comfort. 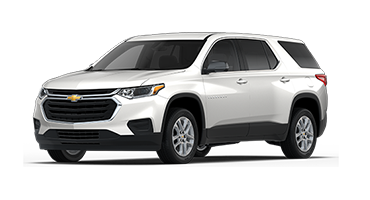 With a spacious cab, heated seats, and innovative storage features, you won’t want to take any other vehicle on the road with you. And that says nothing about the power under the hood. Offering six engine options, including a 6.2-liter V-8 that boasts 420 horsepower and 12,200-pound towing capacity, you won’t have any problems towing your boat up north for the weekend or hauling cargo to a job site. All this and more awaits you in the new Chevy Silverado. 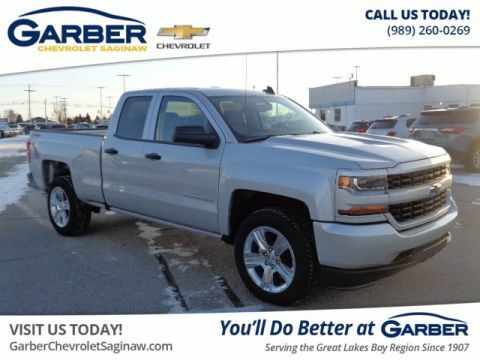 Find out what you’ve been missing today with a test drive at Garber Chevrolet Saginaw.